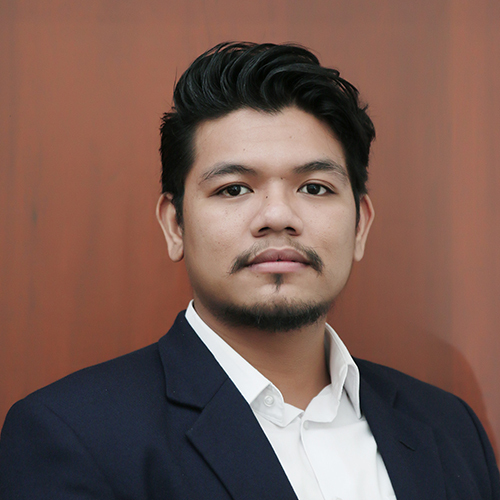 Joining since 2015, Freddy is currently a Senior Analyst at PT Independent Research & Advisory Indonesia (IRAI) where he has a broad network in public sector especially in Coordinating Ministry of Economic Affair as well as private sector which focuses in palm oil, renewable energy and property. He had successfully worked in various projects such as Construction Industry Research, Food Policy Research, Energy Policy, and Economic Policy for Equality program. He has a strong commitment for an excellent work for both government and private sector to solve any problem in order to give value-added to clients and Indonesia. Freddy earned his master degree in Management from Prasetya Mulya Business School and bachelor degree in Electrical Engineering from Institut Teknologi Bandung (ITB). Felicia Saphira is an Analyst at Independent Research & Advisory Indonesia (IRAI), where she supports in advising corporations and public sector through economics and politics arrangements. Felicia specializes in public policy, alternative energy, and agricultural sector. She has an extensive experience working with high level of Indonesian Ministerial officers on economic policy analysis and formulation, including biodiesel mandatory, food price stabilization, infrastructure development, and Economic Policy for Equality program. 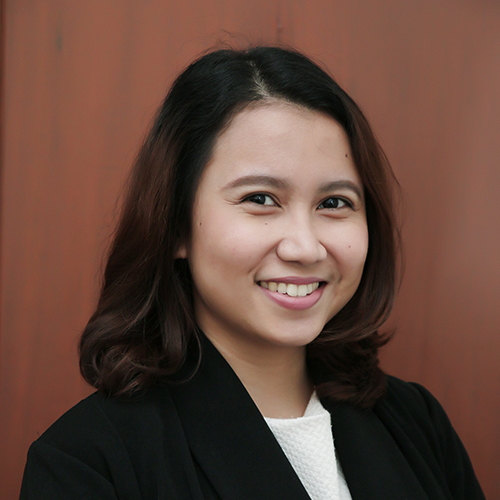 Prior to joining IRAI, Felicia worked as an Intern at Burson-Marsteller Indonesia, supported clients in technology, telecommunication, pharmaceutical, tourism, and government sector. Felicia had also worked as a research assistant of the Center for International Relations Studies (CIReS) of the University of Indonesia. She earned her bachelor’s degree in International Relations from the University of Indonesia. 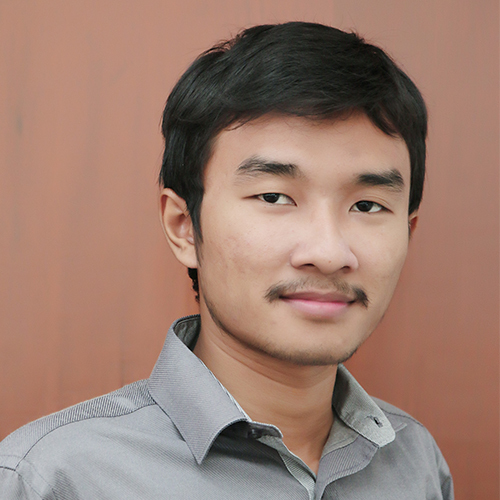 Merdian Tri Hadi is a Senior GIS Analyst at PT Independent Research & Advisory Indonesia since July 2016. Having 6 six years working experience as a GIS and Survey Assistant at Triputra Agro Persada plantation company and having expertise in Agronomy, Geospatial, Plantation, Corporate Social Responsibility, and character development and organization training, he has serious commitment and strong integrity to make any work well-completed for company, government, and society. Merdian earns his bachelor degree in Agornomy at Universitas Jenderal Soedirman and currently focuses in Agrarian Reform, Social Forestry, ‘Pencegahan Kebakaran Hutan’ and Palm Oil Plantation. 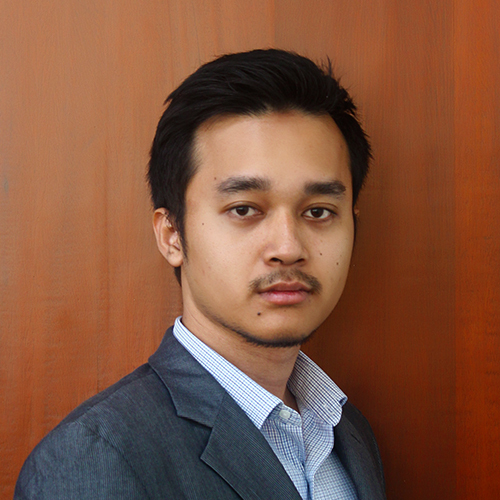 Syauqi Asyraf Faiz has more than 2 years of working experience in spatial planning and urban development. Back then, he was a facilitator in ‘Program Kota Tanpa Kumuh’ by Ministry of Public Works and Public Housing and planning consultant at PT Mitra Defane. 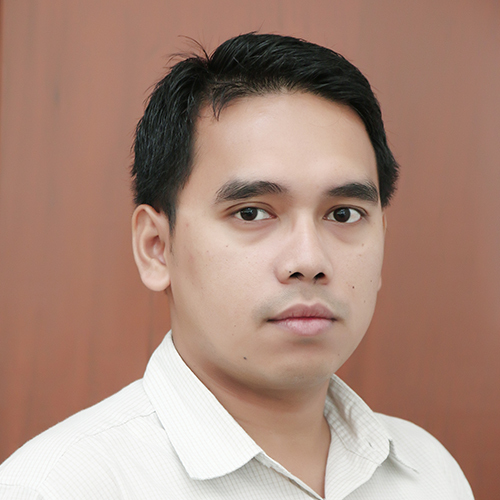 Faiz has an educational background in Urban and Regional Planning from Brawijaya University. 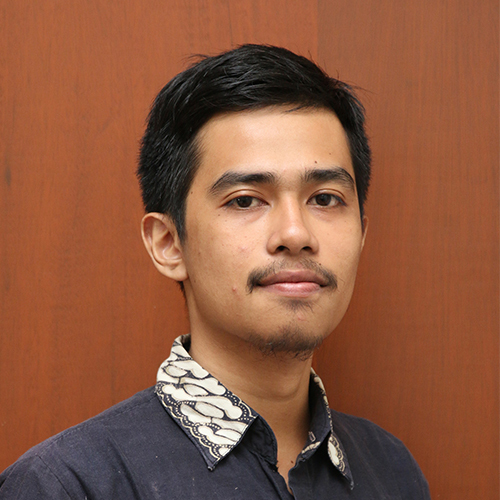 He is currently an analyst at PT Independent Research and Advisory Indonesia (IRAI) that focuses in discussions related to spatial planning, land, urban infrastructure development and systems, as well as regional strategies and macroeconomic analysis and projection. 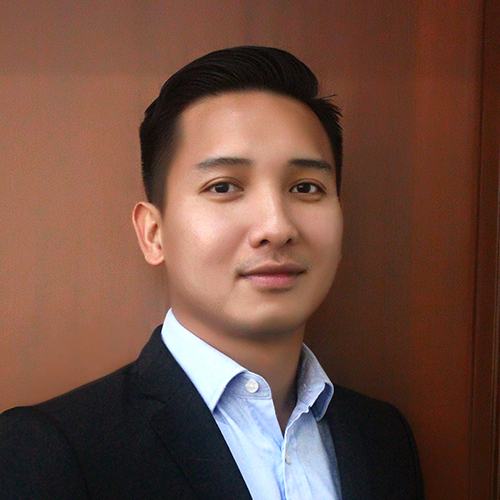 Iqzan Diaz has 6 years working experience in Corporate Banking Bank Mandiri, which made him has a broad knowledge related to Wholesale Banking in industry. He is currently an Analyst at PT Independent Research & Advisory Indonesia (IRAI ) where he has a strong commitment for an excellent work for both government and private sector to solve any problem in order to give value-added to clients and Indonesia . He earned Master of Business from Swinburne University and Bachelor of Management in Operation dan Marketing from School of Business & Management, Bandung Institute of Technology (ITB). Diaz has specializations in strategic planning, project management, as well as financial analysis and projection. Ahmad Ramdhan Muzakkiy is a spatial palnning analyst at PT Independent Research & Advisory Indonesia (IRAI) where he is currently working on various projects from Ministry of Land and Spatial Planning / National Land Agency, National Development Planning Agency, and Coordinating Ministry of Economic Affair which are related to spatial and land planning, infrastructure development, e-commerce, as well as sustainable development policy. Ramdhan had experienced working in areal planning and development for more than 2 years. 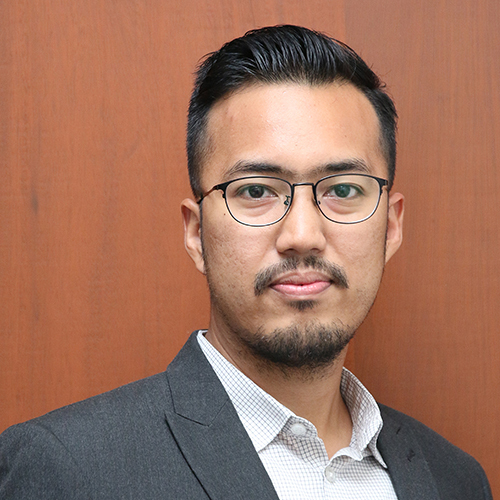 Formerly he also worked as city development policy analyst for Dinas Cipta Karya and Tata Ruang Kota Surabaya, as well as urban designer intern at masterplanning consultant at PT Townland International. Earning his bachelor degree from Institut Teknologi Sepuluh November (ITS), he specializes in economic and infrastructure development and spatial planning policy.